2 Bed / 2 Bath / 1,683 Sqft. Designed by famed architect Robert Byrd in the 1940's, this exquisite masterpiece above the famed Sunset Strip, evokes indoor-outdoor splendor at it's best. Outstanding features include; Dazzling city views from almost every room, gourmet kitchen with top of the line appliances including Wolf and Sub-Zero, custom lighting (Lightolier) and sound throughout, wonderfully rich hickory floors, exposed beams, slate roof, beautifully displayed appointed finishes and textiles (grass cloth walls, window treatments...), Michael Adams sconces, board and batten interior paneling, indoor and outdoor wood-burning fireplaces, water purification system, pre-wired security system and lushly tiered gardens and grounds welcome room for a pool. 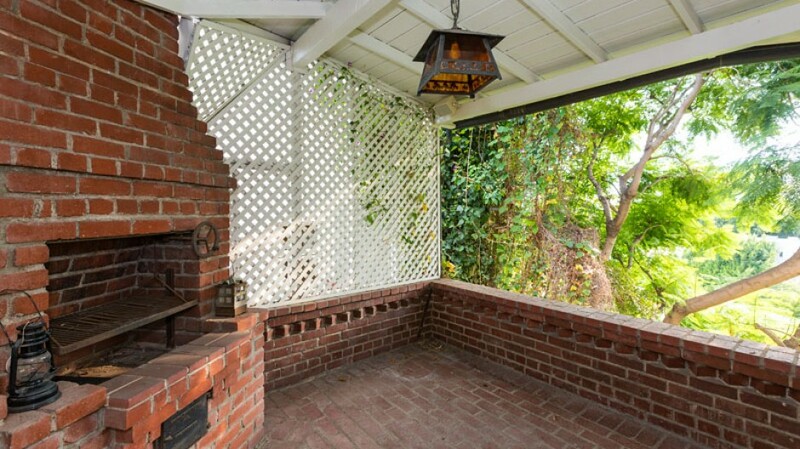 These features and many more make this home a gem amongst the old Hollywood classics.